This week Coach Rob discusses how planned and unplanned travel can wreck your fitness and what you can do to protect yourself from losing your hard earned gains. Fitness lost takes twice as long to regain so make sure to list to Rob as he talks about how much fitness can be lost from 1-12 weeks of inactivity and several low costs and no cost methods of making sure you don’t lose your fitness when traveling. One of the biggest challenges that all athletes face is how do I train for what I want to accomplish. So this week Coach Rob covers how to Improving Time To Exhaustion and examples of how to apply it to the ride, the run, and the race. Coach Rob shares his own experiences as a Duathlete and Multisport coach this week on the Endurance Quickcast. This is an information packed show so sharpen your pencils and typing skills. 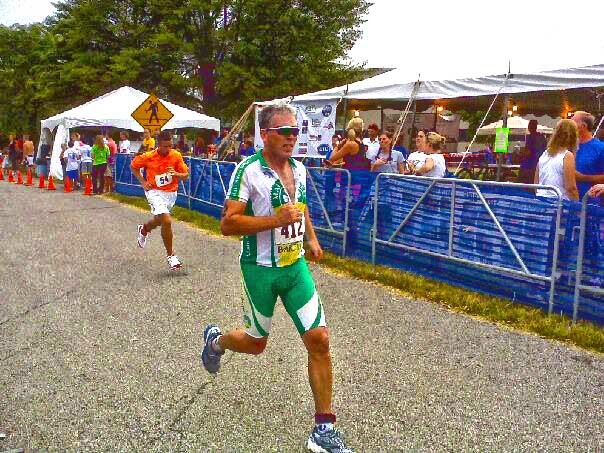 Because if you are a Multisport athlete, Coach Rob is going to tell you what it takes to make the podium as an age grouper or even how to make your national team! Coach Kelli talk about the various option to use carbohydrates to fuel your endurance efforts in this weeks edition of The Feed on the Endurance Quick Cast. I’m not a one-best sort of person. No one size fits all or black and white recommendations here. Today, I’ll define these carbs options and provide some examples. Then, I’ll give you my preferences and some caveats on these generalizations. So have a listen to learn more!